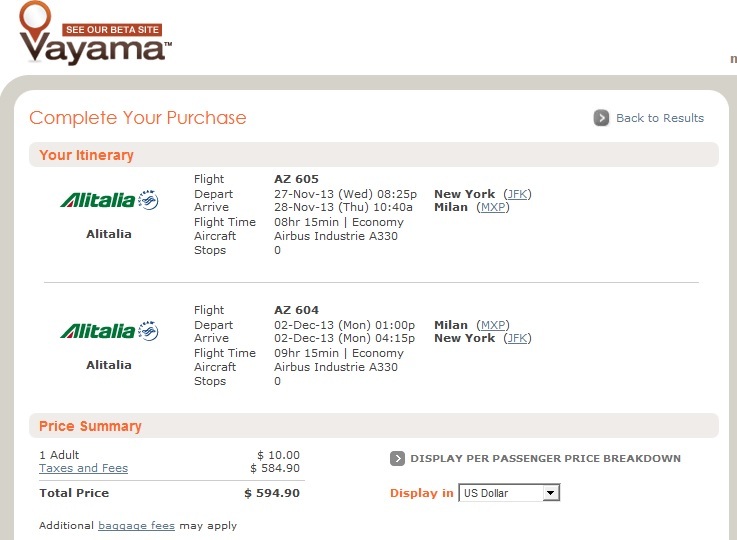 Visit Italy’s second largest city, Milan, for just $595 roundtrip including taxes. 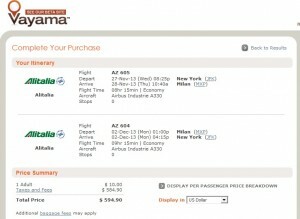 This nonstop fare to the fashion capital of Italy saves about $350 on the regular cost of this route. It also makes for a great jumping off point for visiting other Italian cities, as Milan is well-connected via public transport. For example, it’s only about two hours to Venice and even less to Verona. The deal is available almost daily October 1 – December 12 and January 10 – May 16, including Thanksgiving, Presidents Day week and other holidays. 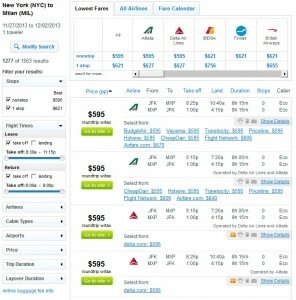 Flights are on Delta Air Lines or Alitalia. Both airlines are part of the Skyteam Alliance, which also includes Air France, Aeromexico and KLM, if you are a member of the any of those mileage programs. If you are partial to the Oneworld Alliance, flights are available on American Airlines, IBERIA, Finnair and British Airways for just $621 nonstop. 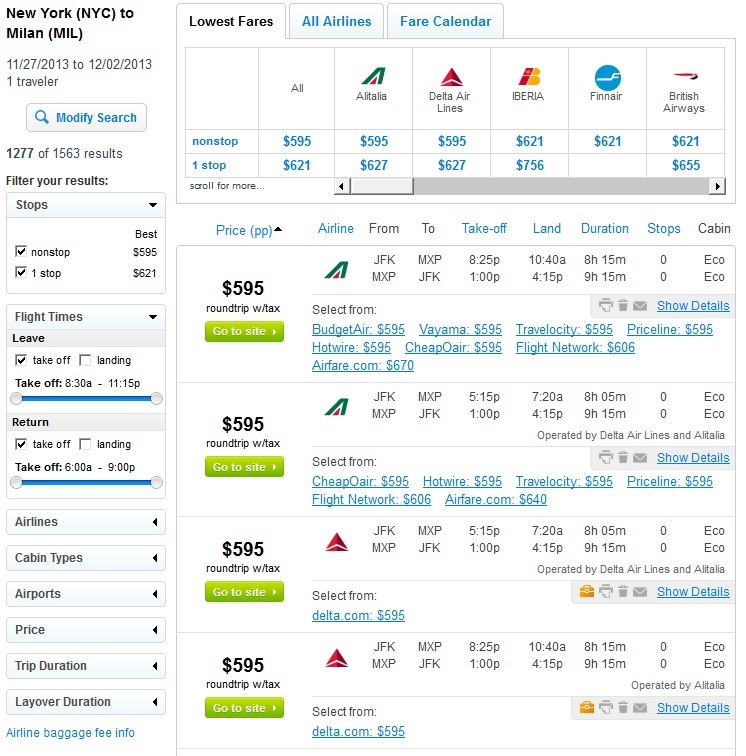 $595 — New York City to Milan: Oct. – Jan.